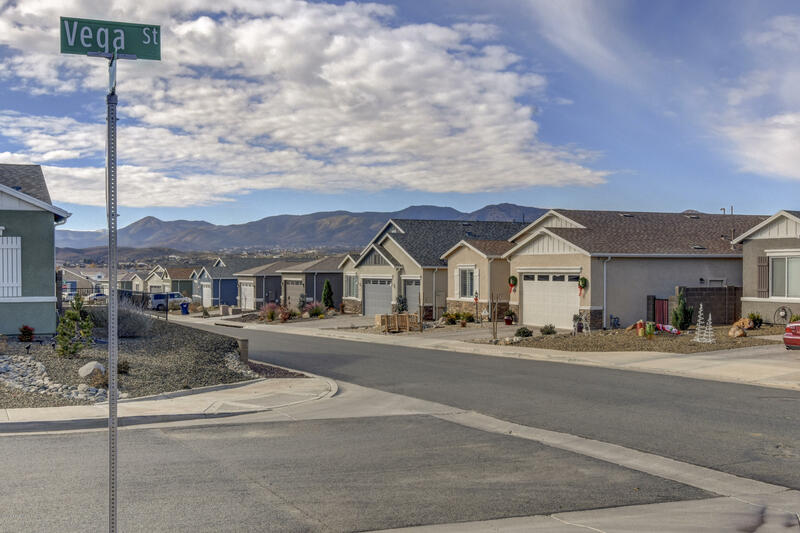 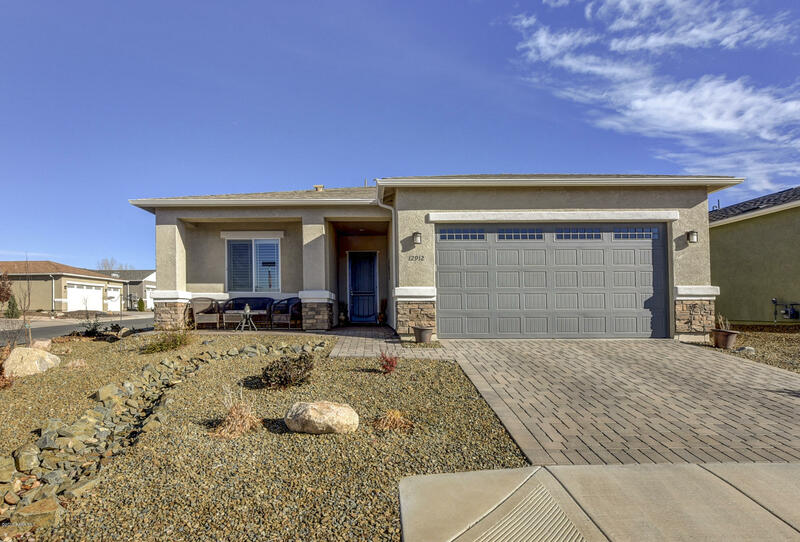 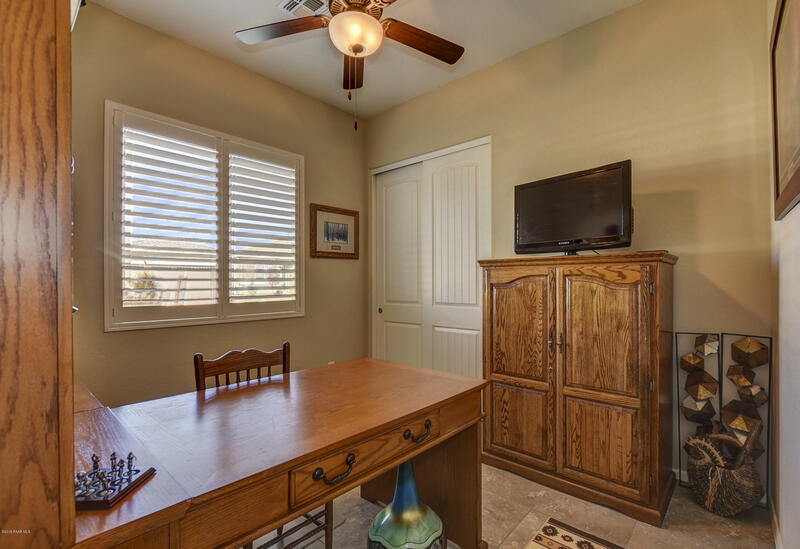 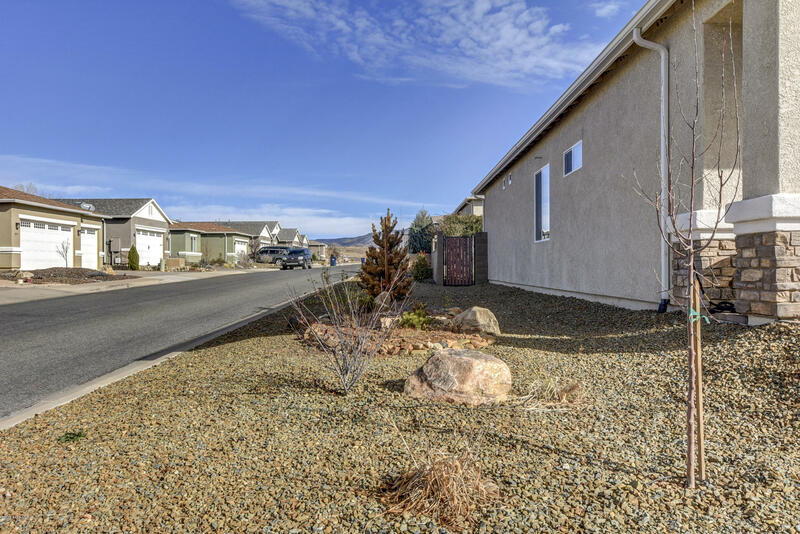 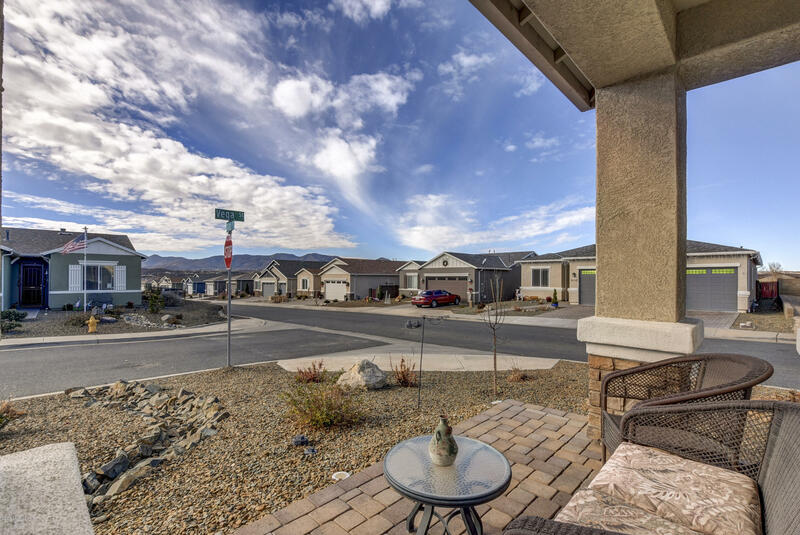 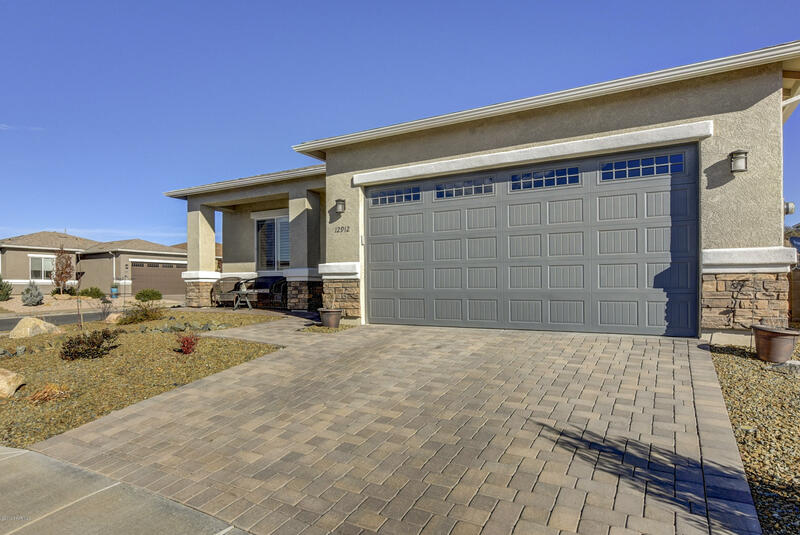 Like new, beautiful move in ready, two year old Bryce Canyon on desirable corner lot. 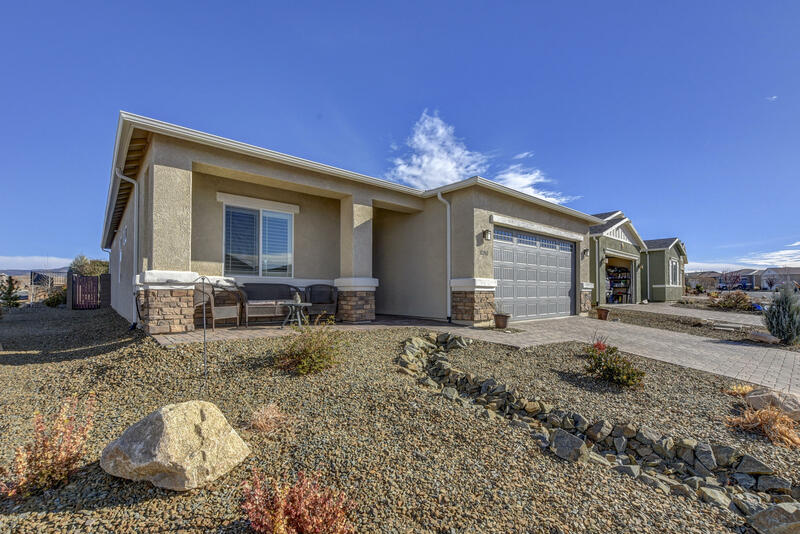 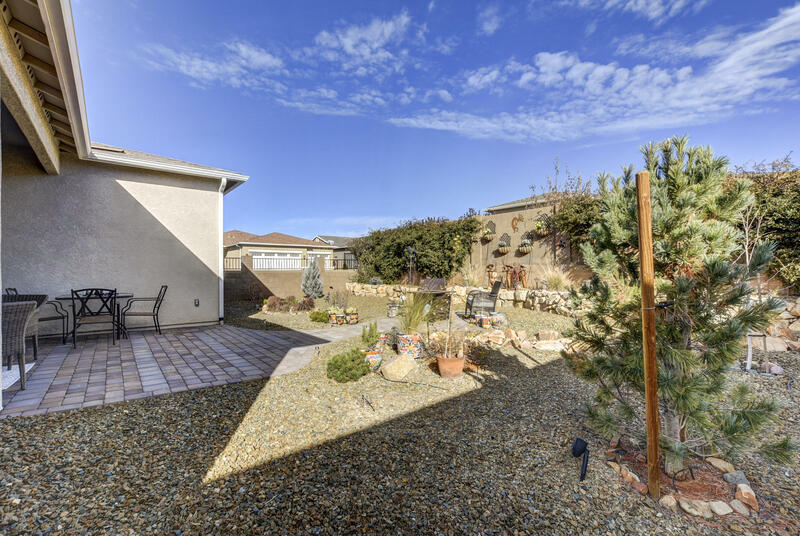 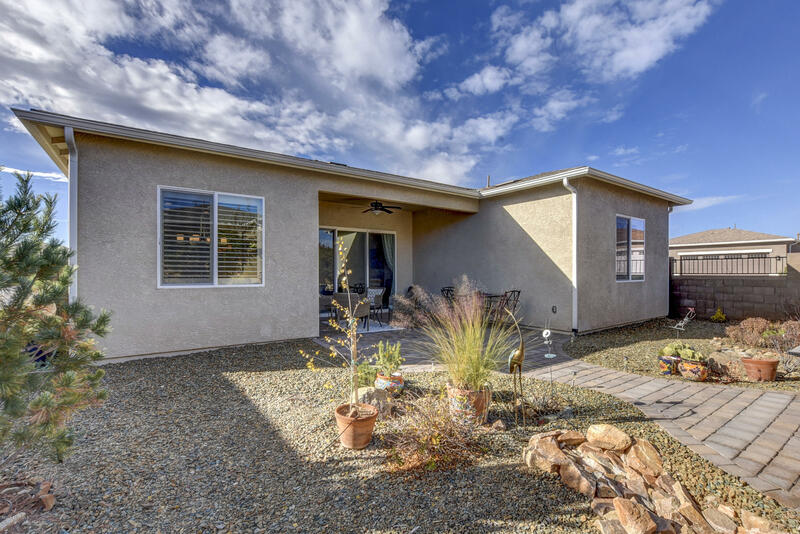 Have morning coffee or sunsets on the extended covered front porch with amazing views of the Bradshaw Mts. 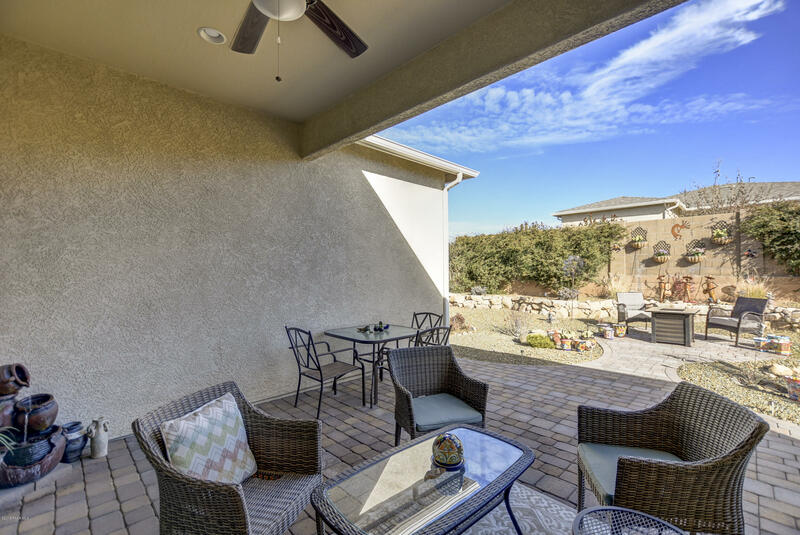 Stacked stone accents, paver walkways, porch and patio. 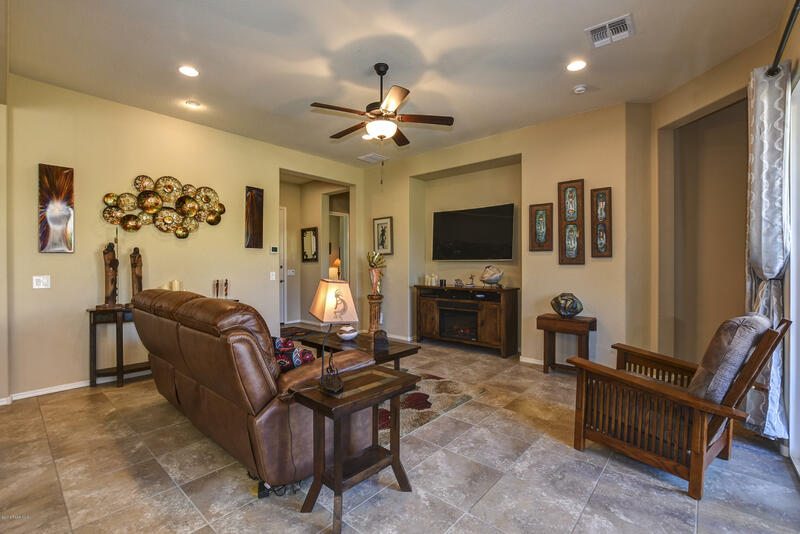 3 full bedrooms, 2 bath, 10 ft. ceilings and 8 foot doors, plantation shutters and designer paint package throughout. 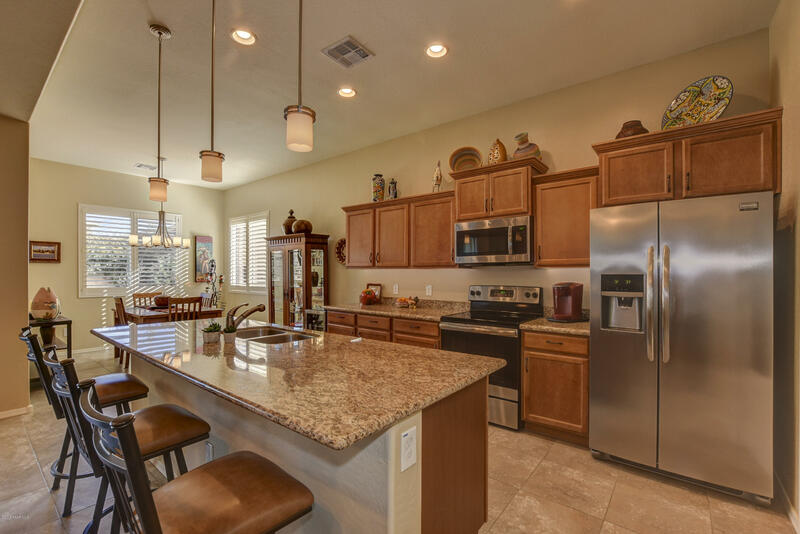 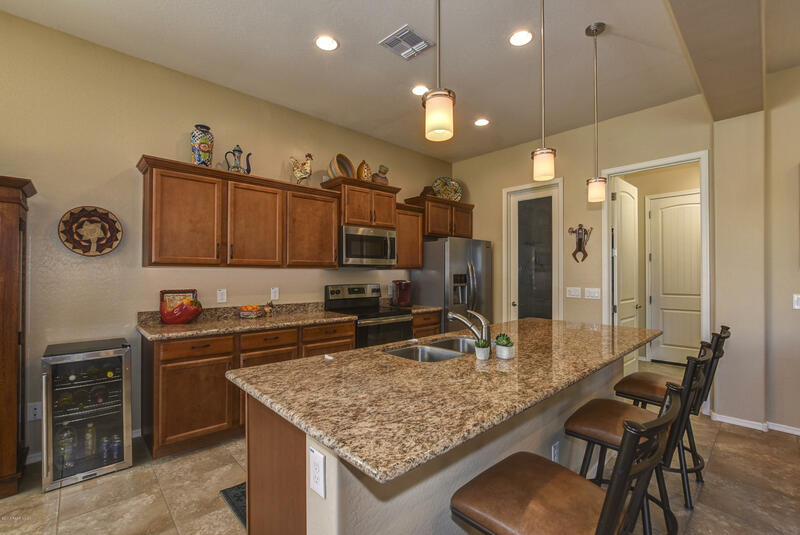 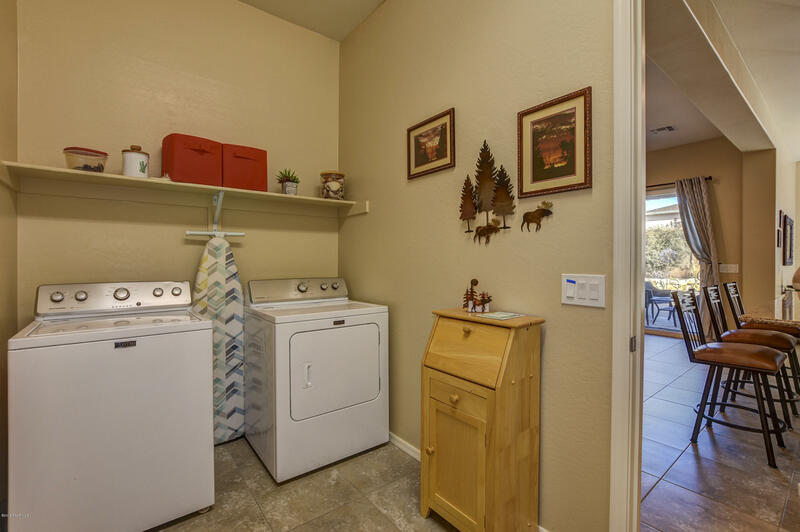 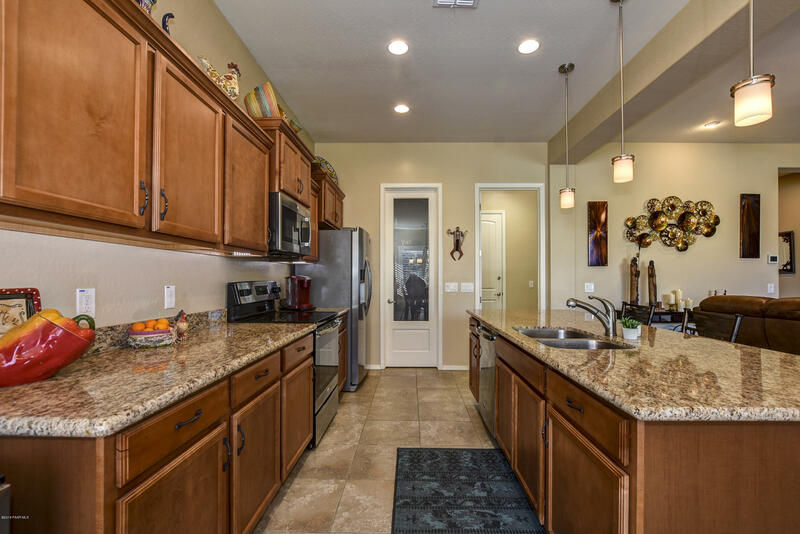 Kitchen includes upgraded stainless appliances as well as upgraded granite countertops. 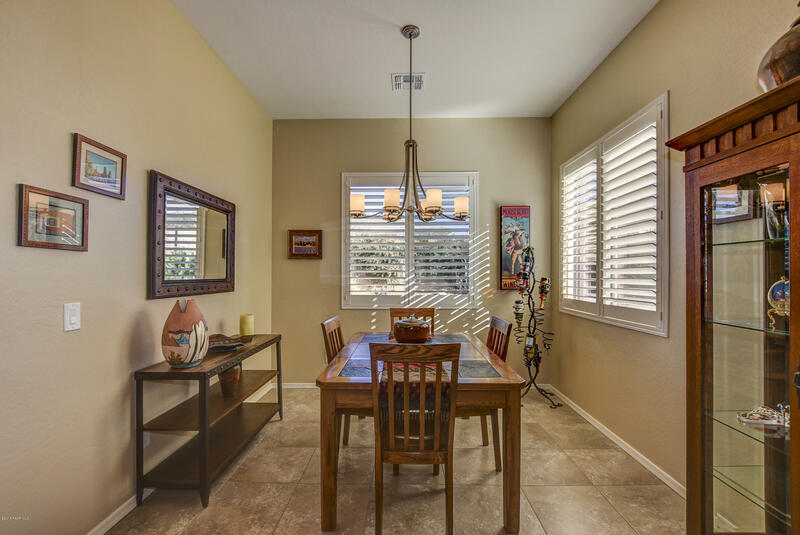 Kichler pendant/lighting package and ceiling fans..Extended dining room and covering patio for entertaining. 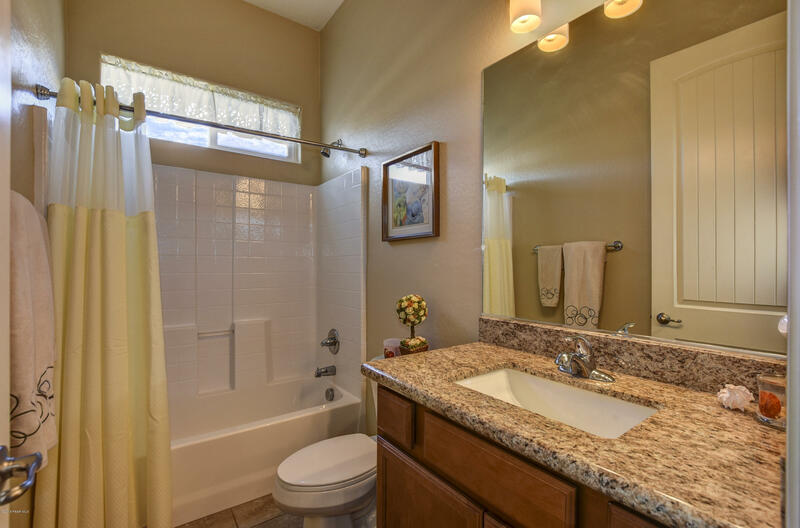 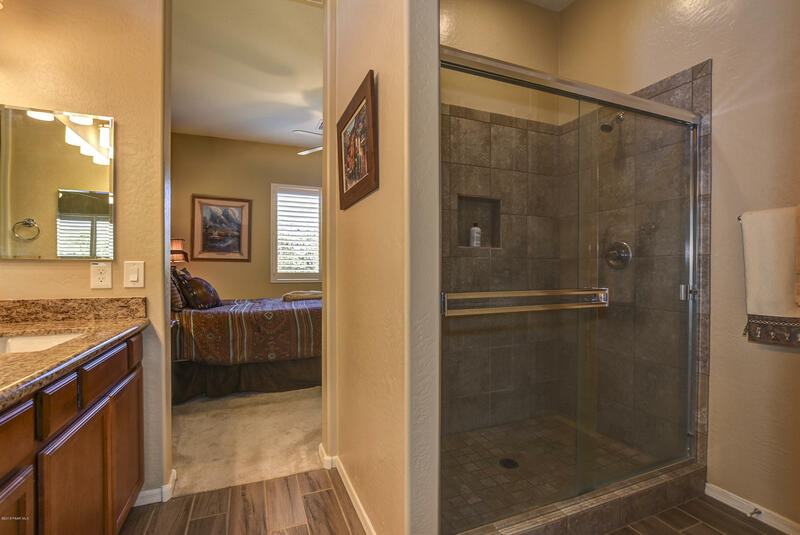 Designer 18'' tile in entry, kitchen, great room, laundry room 3rd bedroom/den. 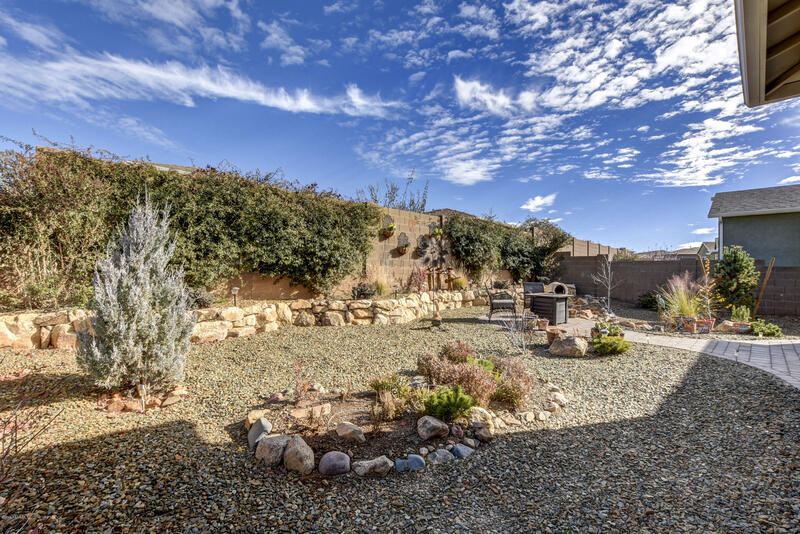 Hacienda style private backyard with pavers to firepit and meandering rock wall. 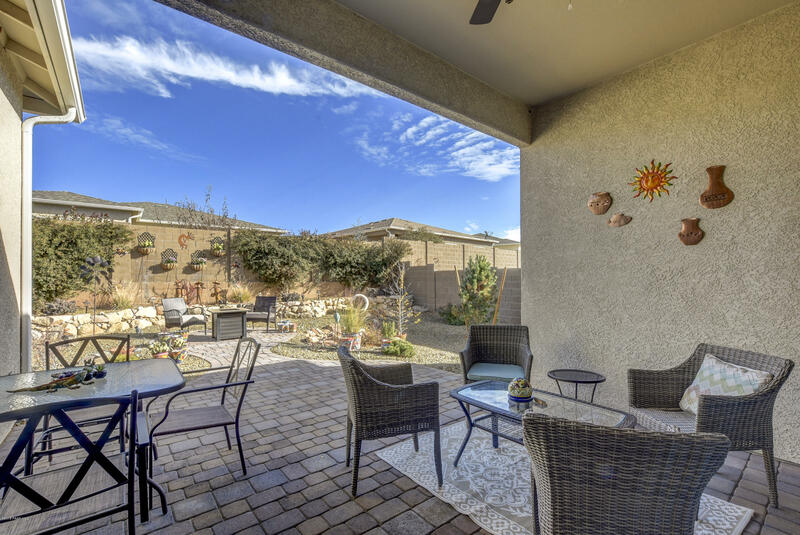 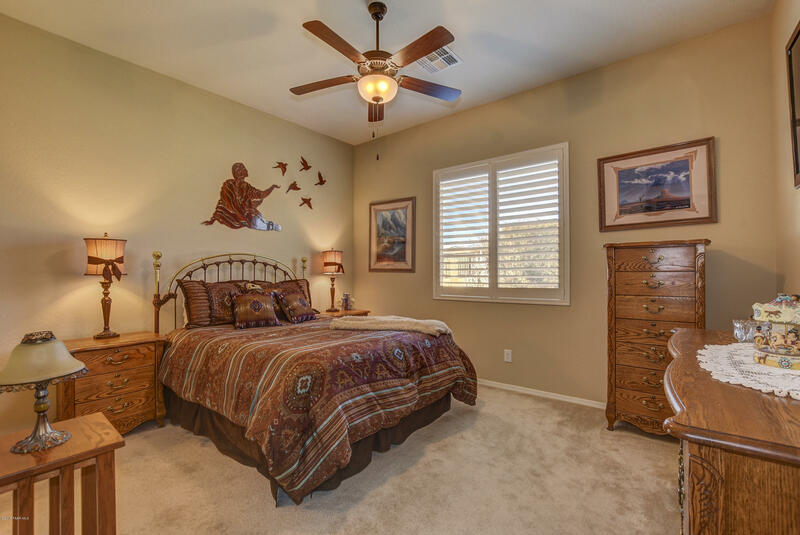 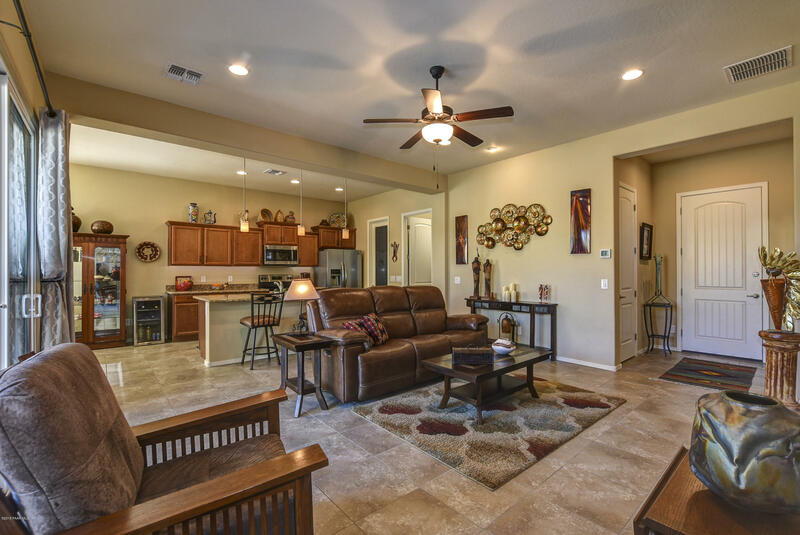 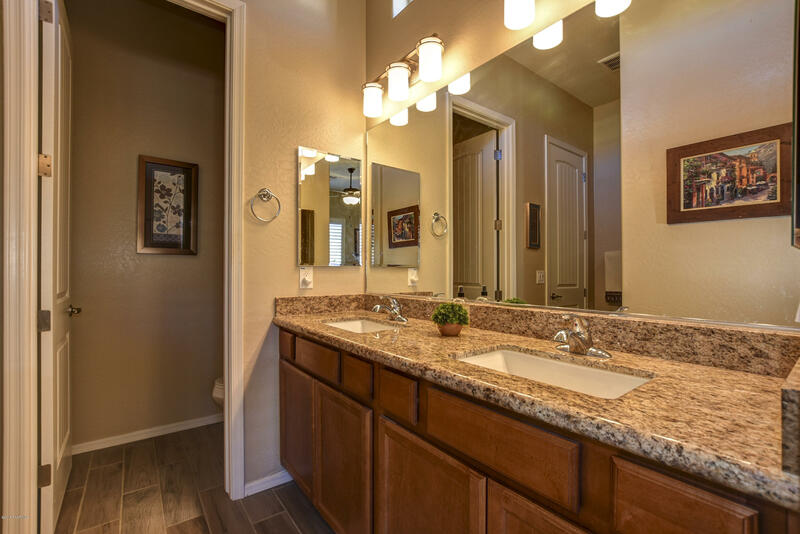 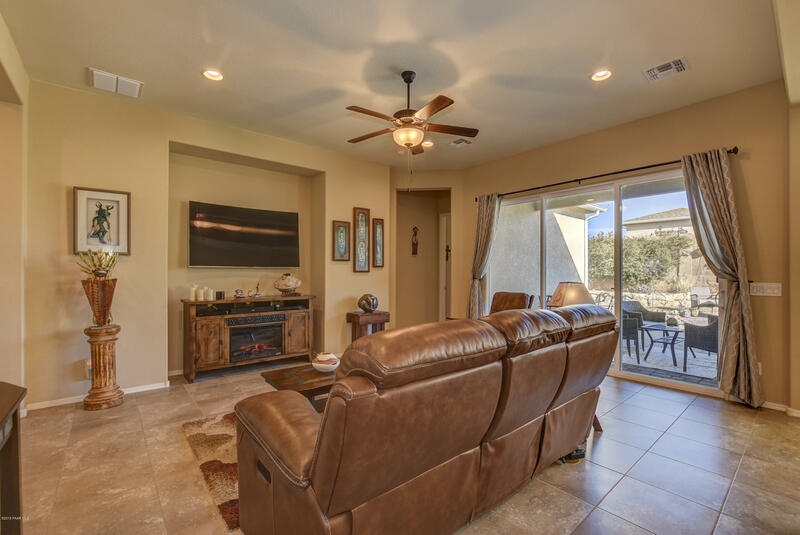 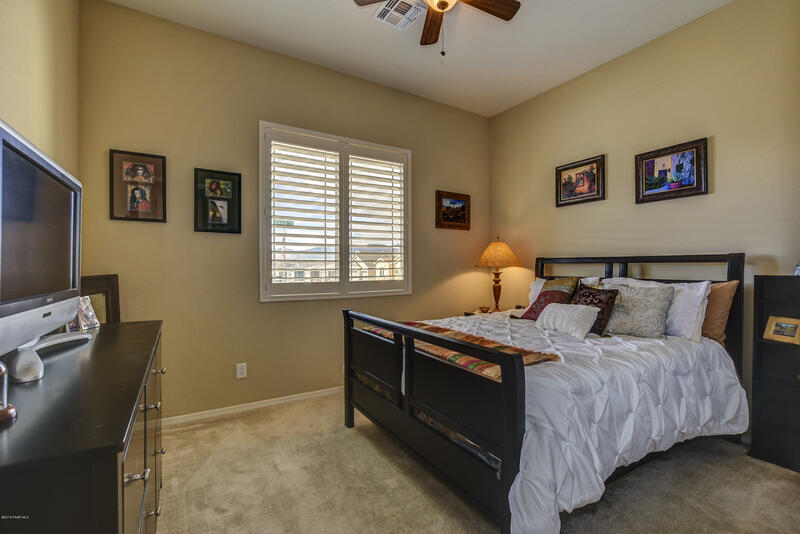 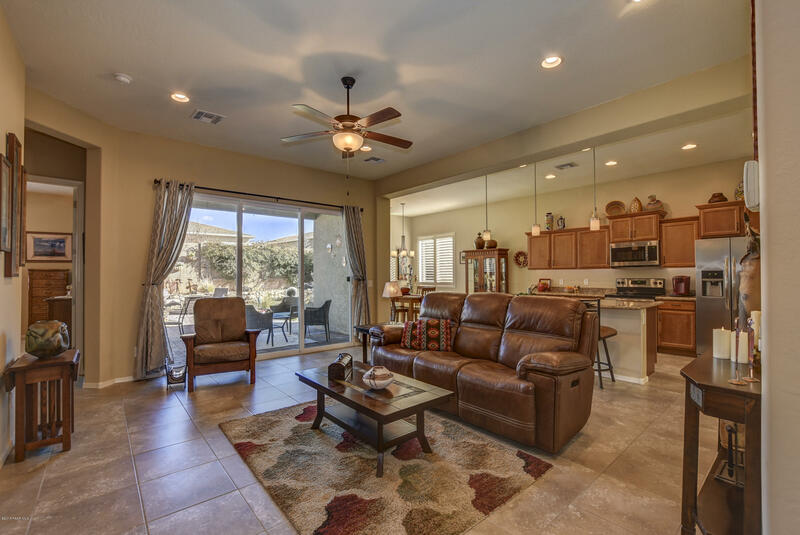 Enjoy the Quailwood lifestyle and golf course community.